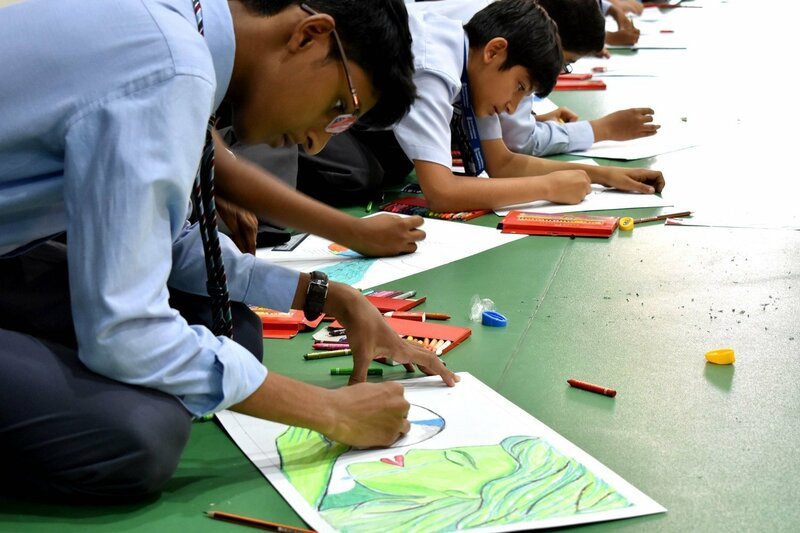 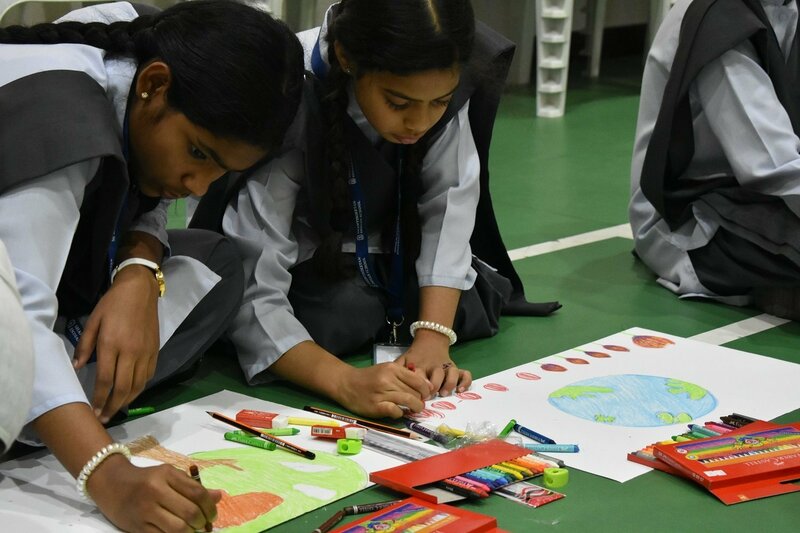 Drawing Competitions, PowerPoint presentations on the theme – “Save Environment” and Sapling Plantation were held in the campus. 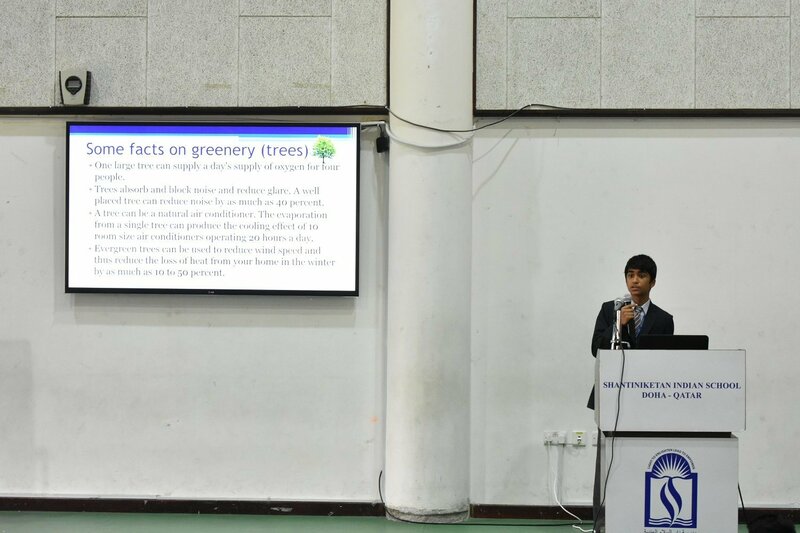 Students actively participated and shared their concerns through captivating presentations prepared by their classmates. 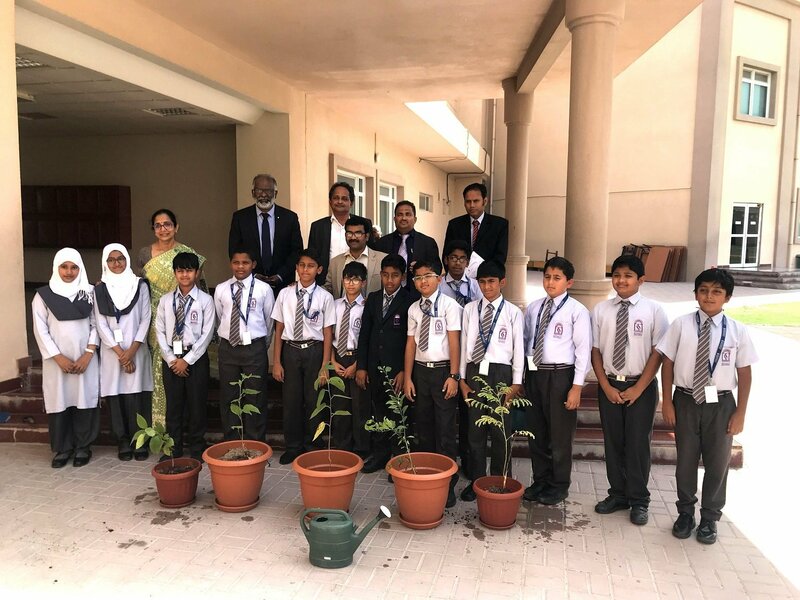 Principal Dr. Subhash Nair helped children to plant saplings in an endeavor to promote greenery in the school campus. 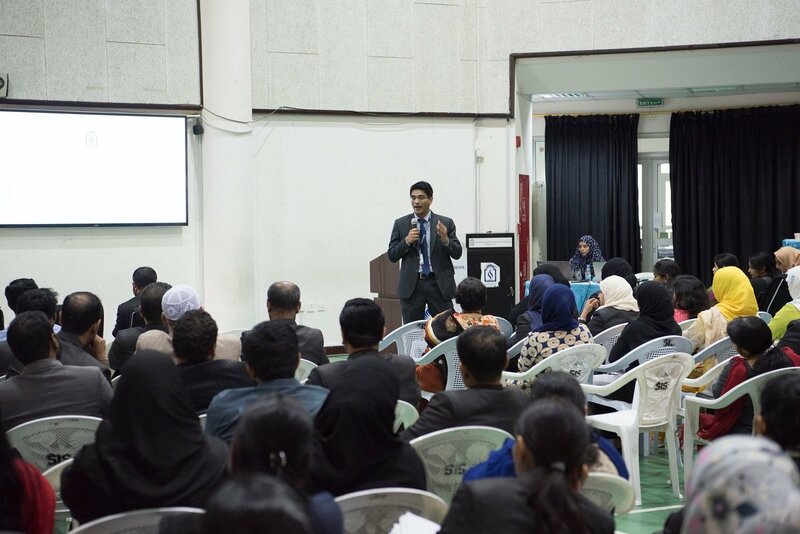 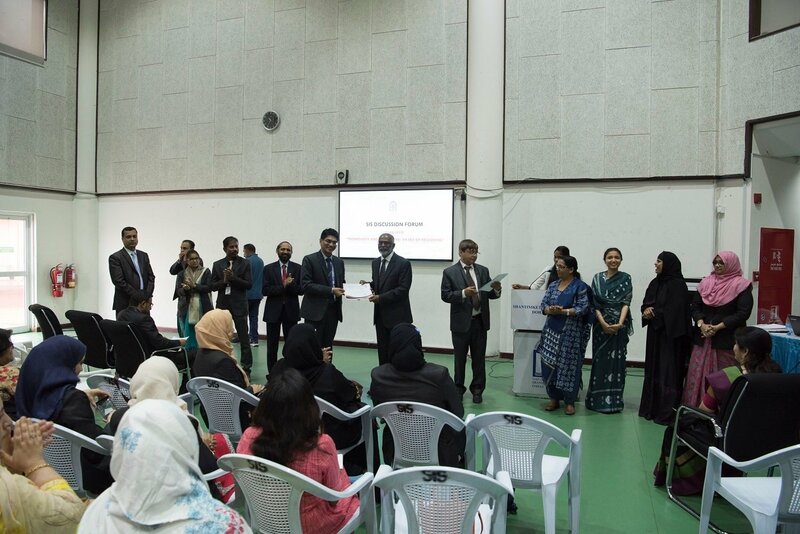 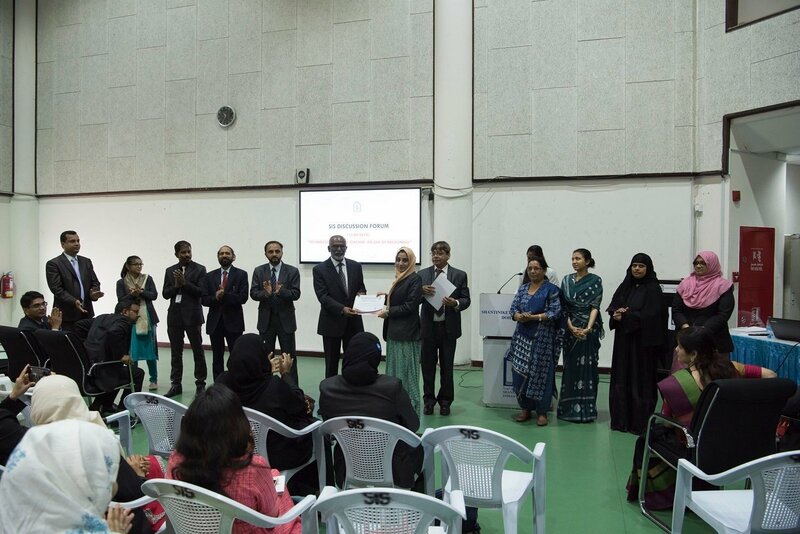 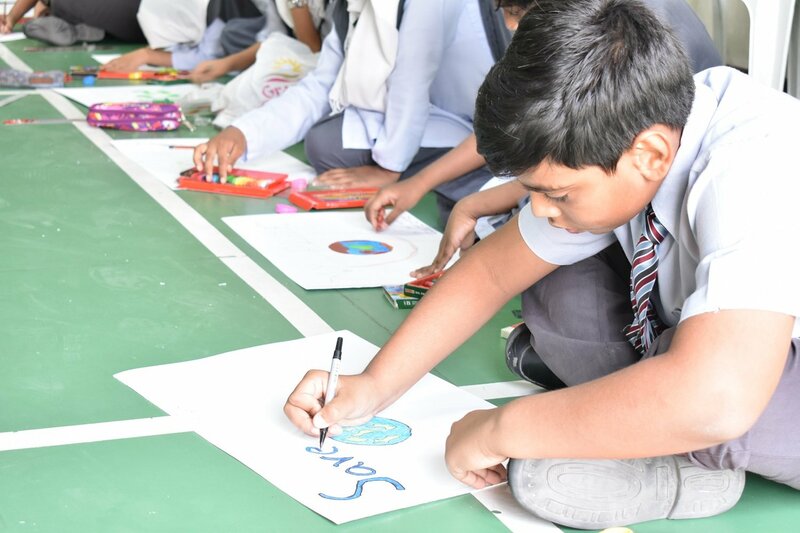 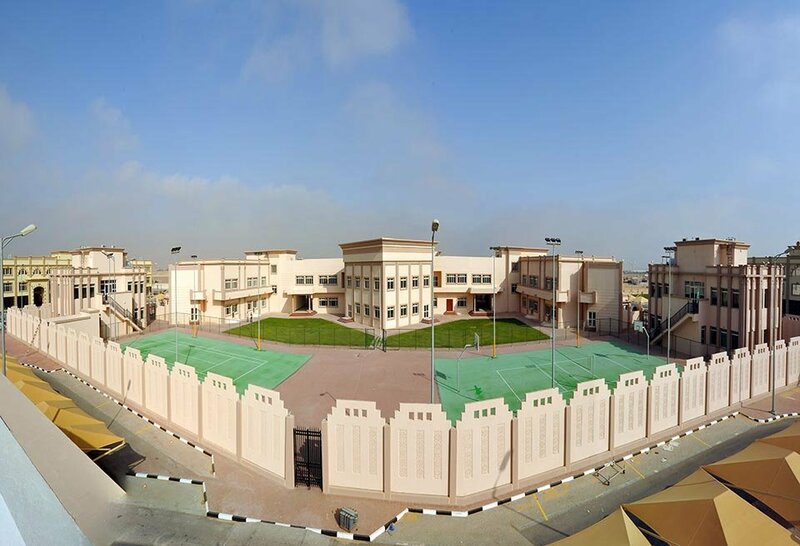 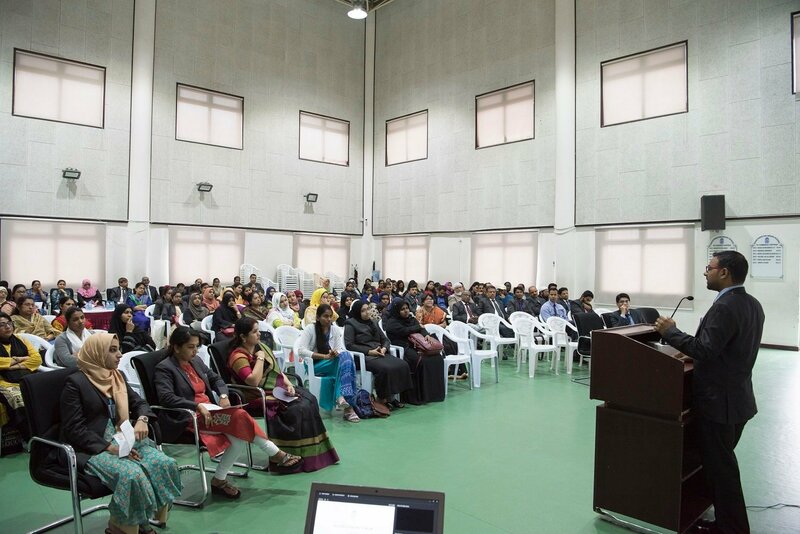 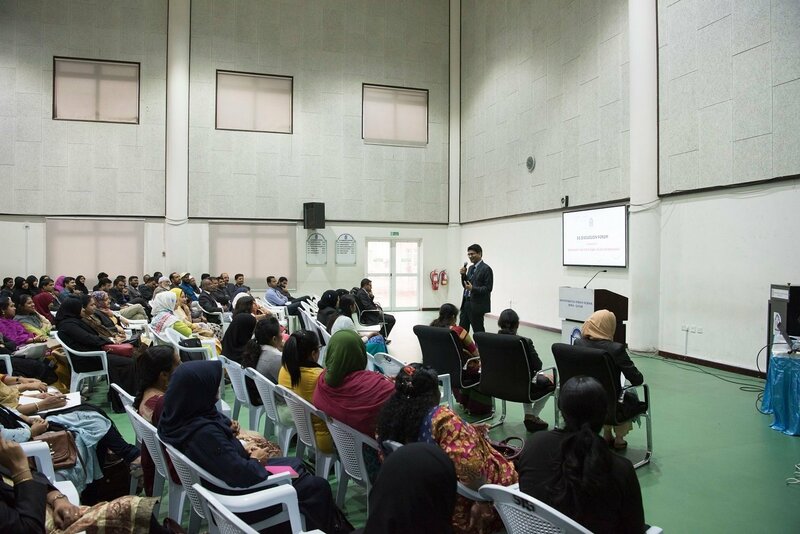 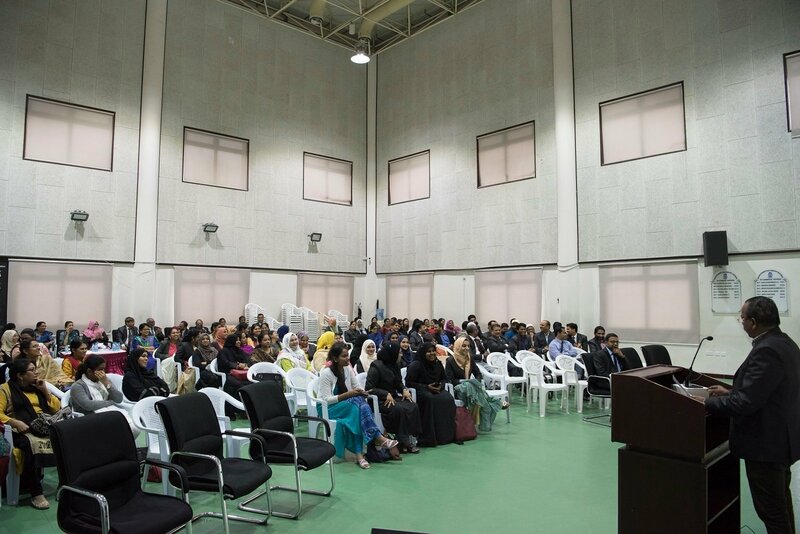 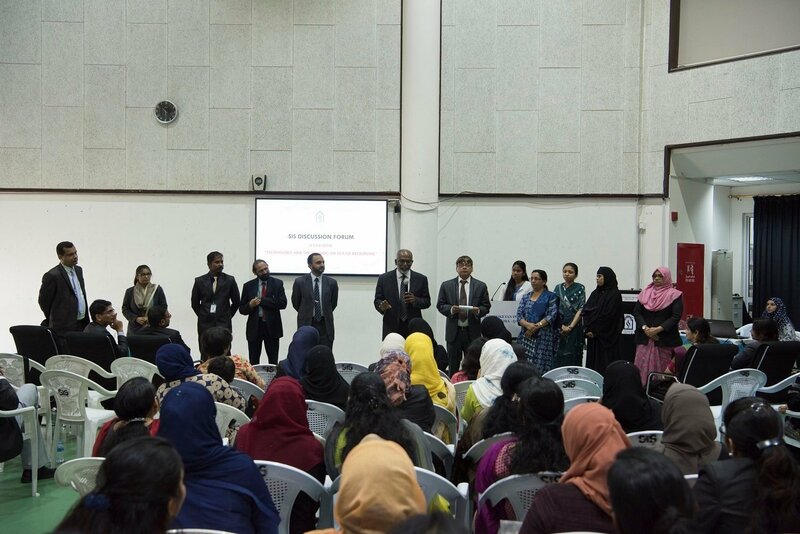 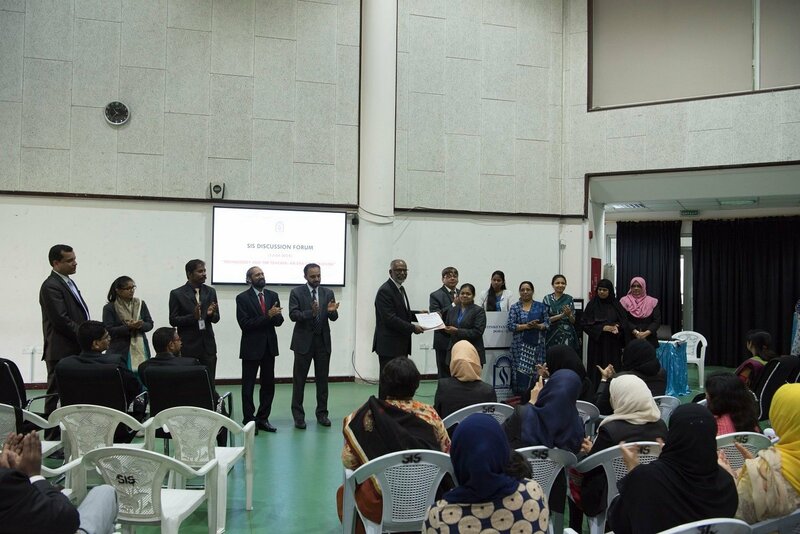 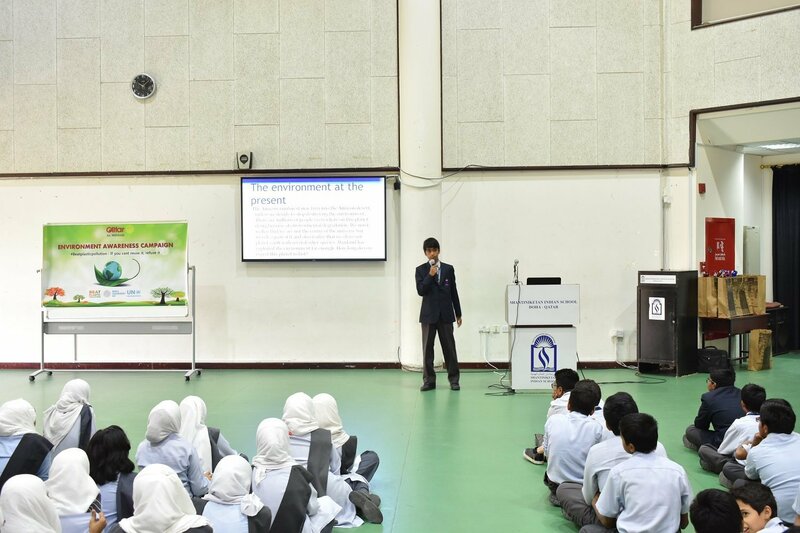 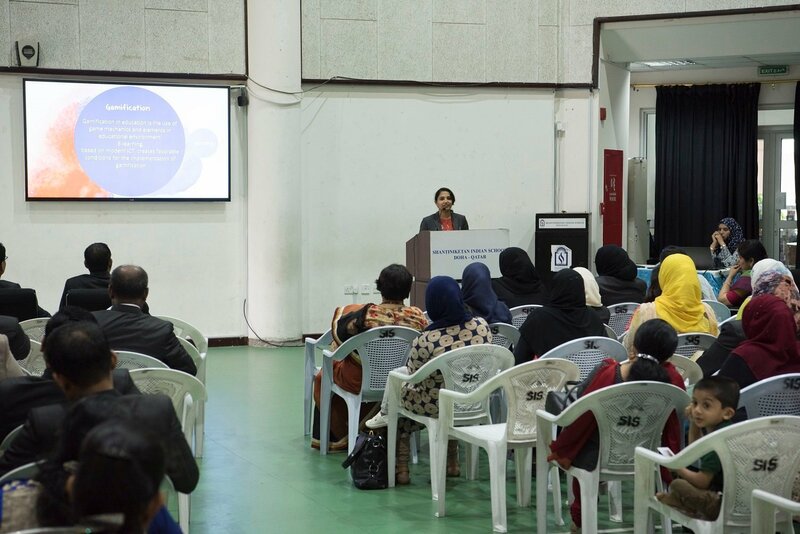 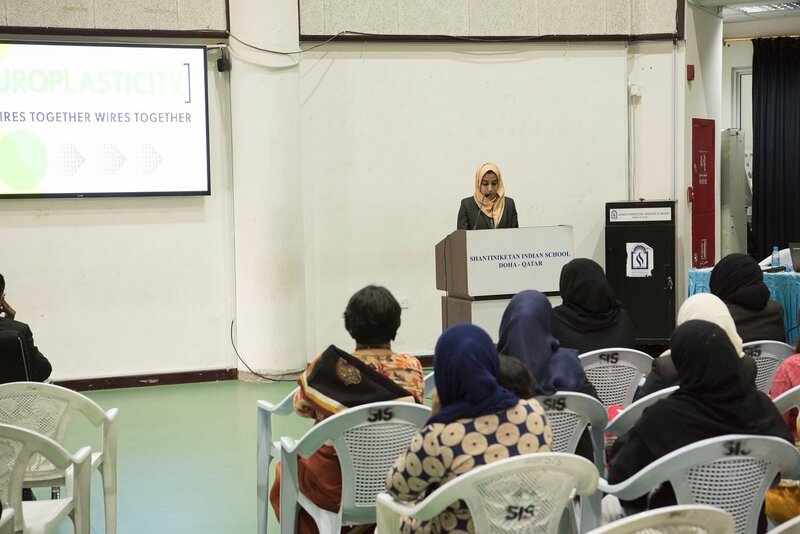 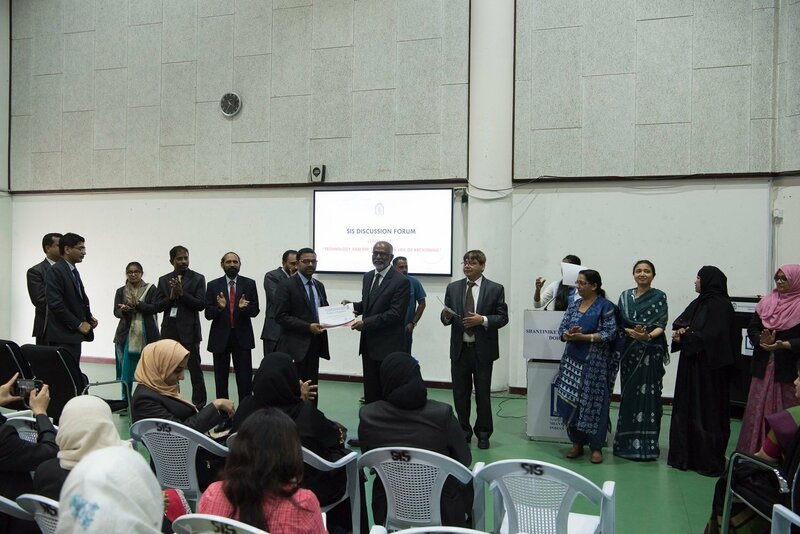 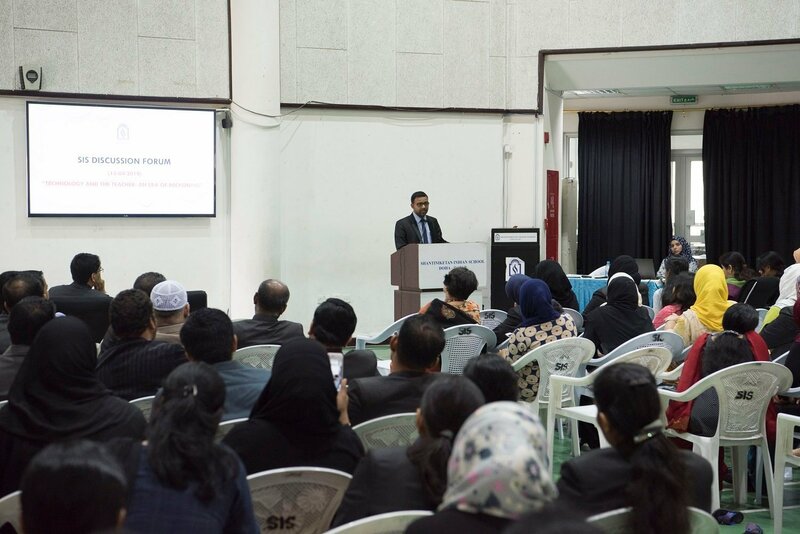 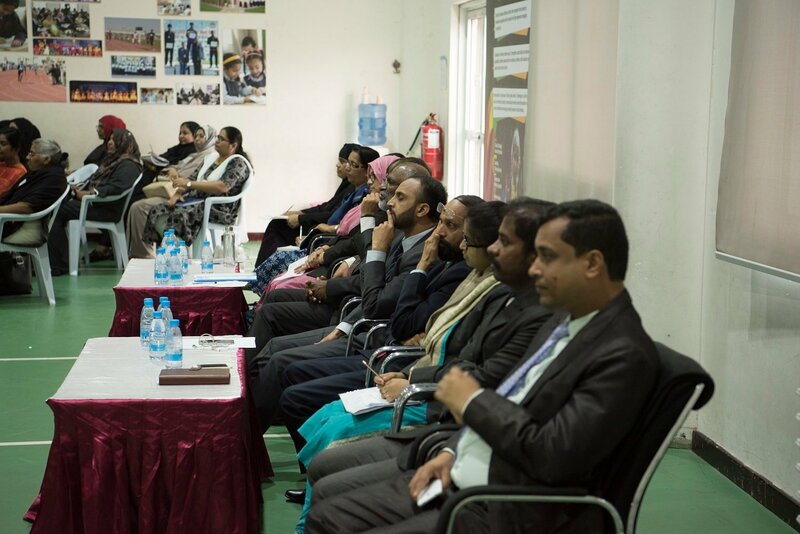 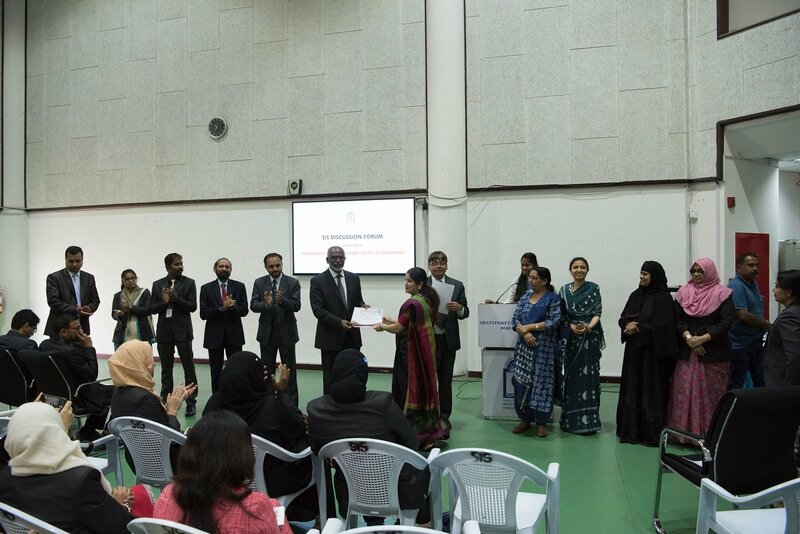 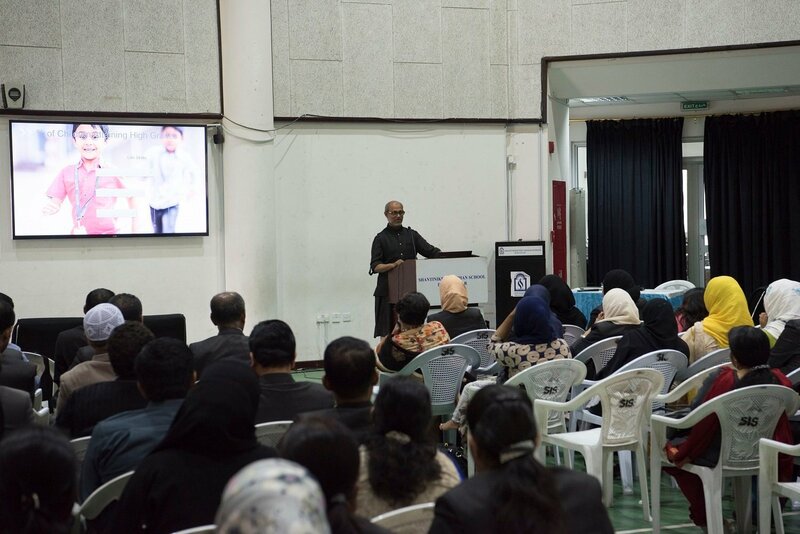 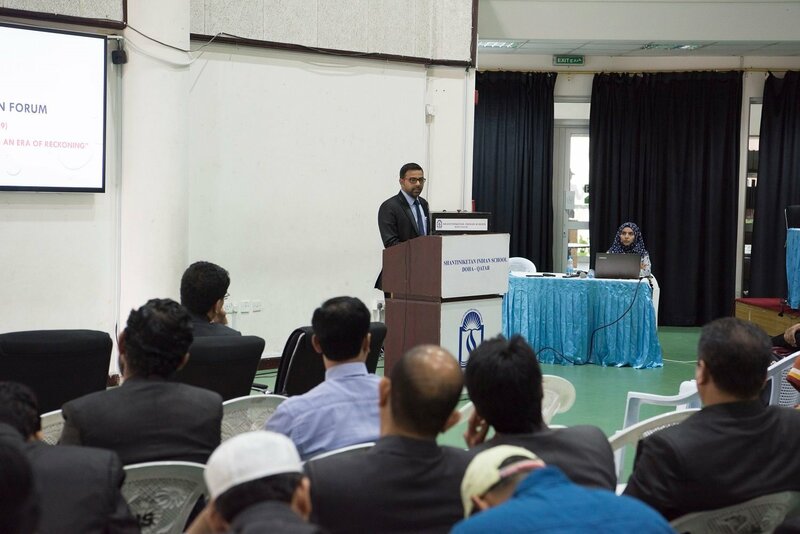 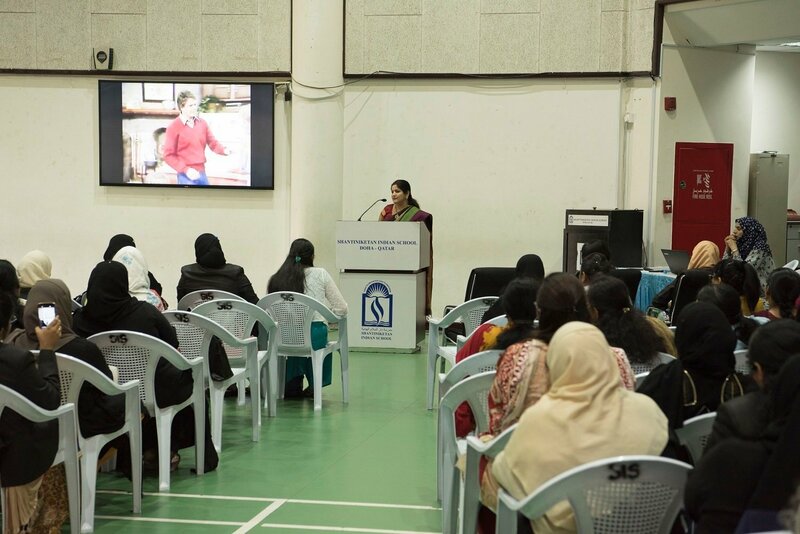 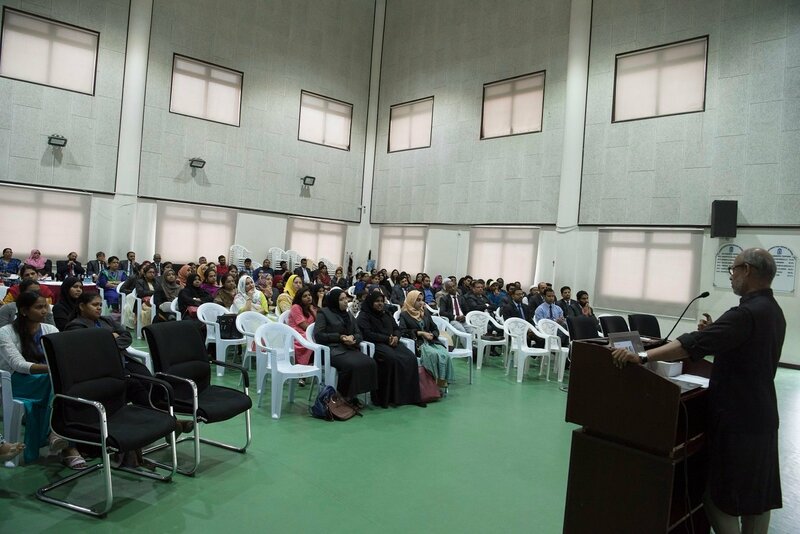 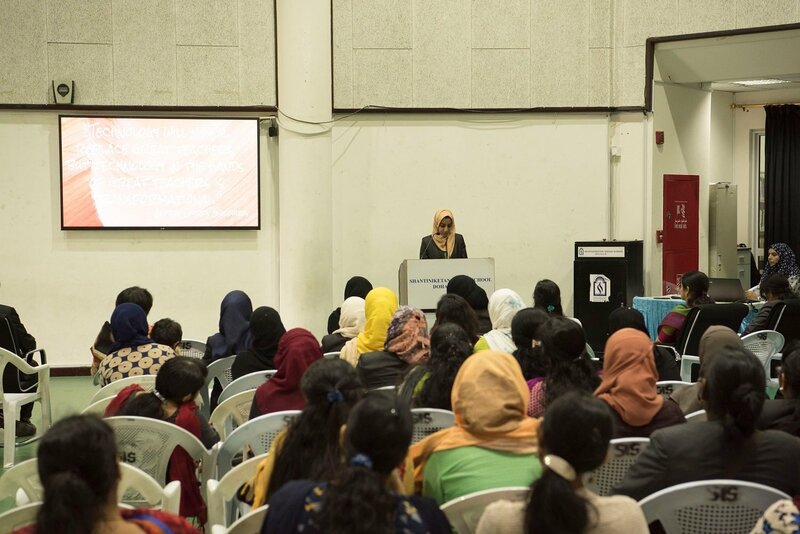 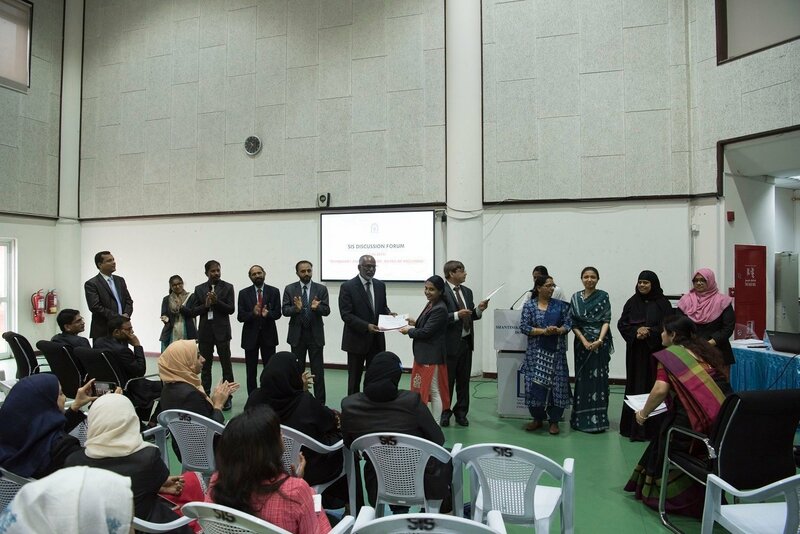 The Eco Club Coordinator of SIS, Mr. Shaikh Adam and Senior Vice Principal – Mr. Shihabudeen Pulath expressed their gratitude to Gulfar Al Misnad for organizing the event in the school that generated awareness among children the most significant environmental issues.